4th Grade Girls- Drew: 2016 CPYBL Tournament Champions! 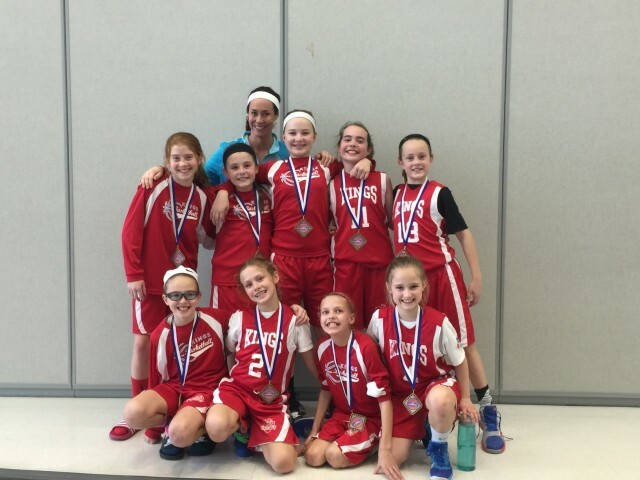 Congratulations to Nikki Drew's 4th grade girls basketball team! Team Drew defeated Mariemont and two Lakota Shock teams to win the 2016 championship in CPYBL's most competitive 4th grade girls bracket. Team Drew began their season by winning the Kings Pre-Season Invitational and also finished 1st overall in CAYBL's 4th grade girls athletic division. Congratulations to all of the girls on a very successful season!